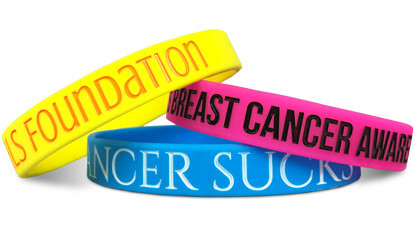 Customize your very own baller bands. It's not just Lebron James who can create an iconic product. 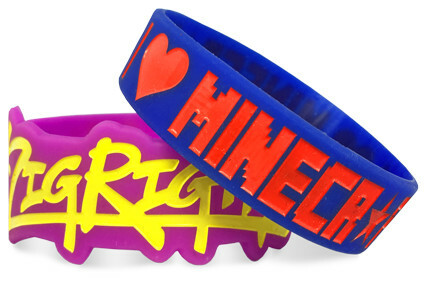 People are customizing their very own baller bands every day. Maybe yours will be the next big trend? Or maybe it'll just be a cool thing to sell to your friends. Either way, Wristband Bros is the right choice for custom silicone baller bands. 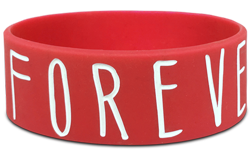 Start Making Your Custom Baller Bands!